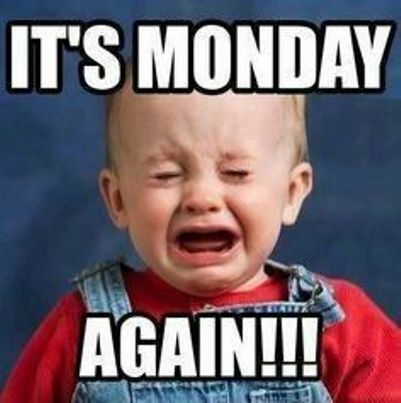 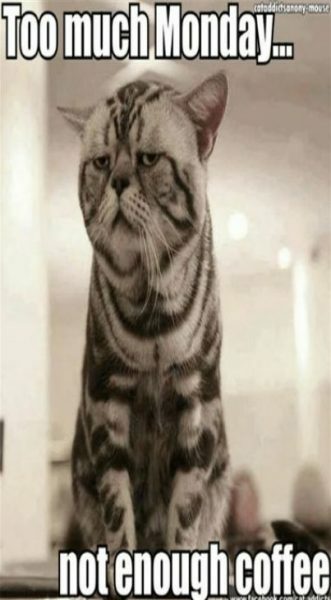 It’s the first day of the week, and you do not want to go to work. 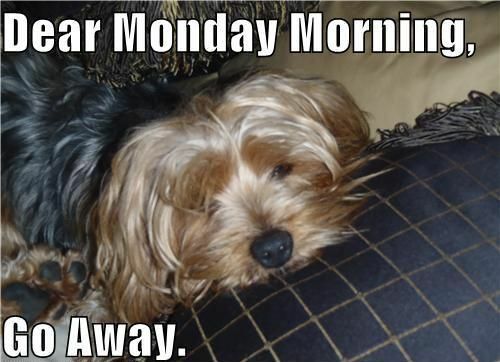 No one welcomes Mondays with a smile. 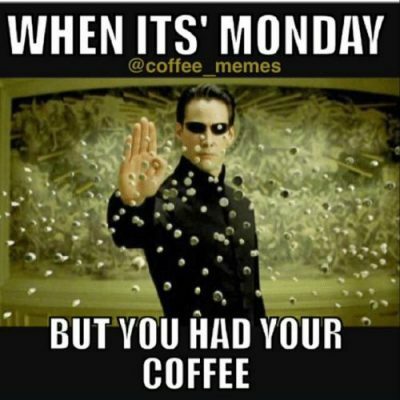 But we all can survive the long week with some great coffee and funny memes. 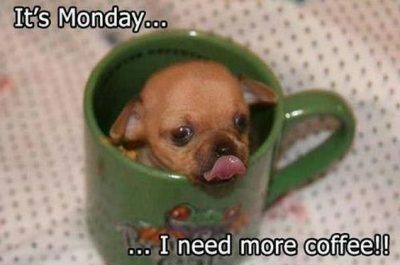 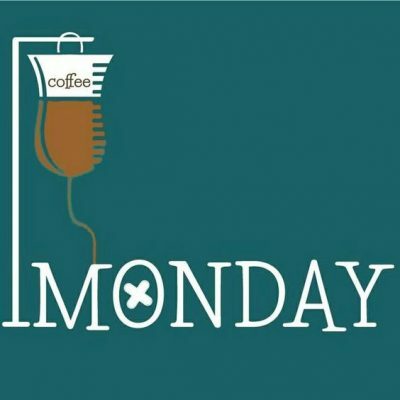 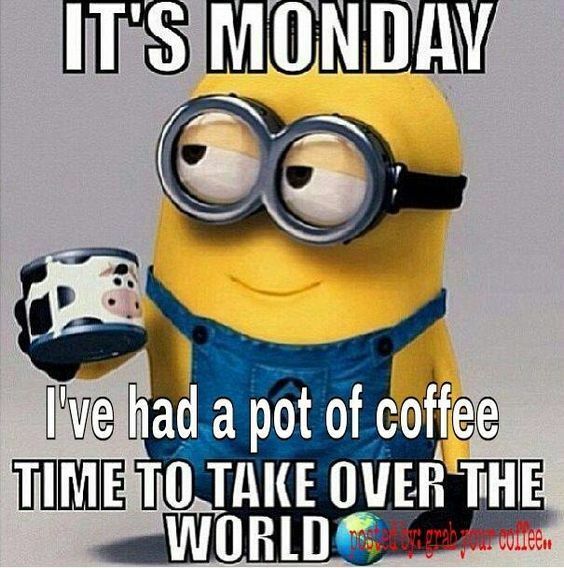 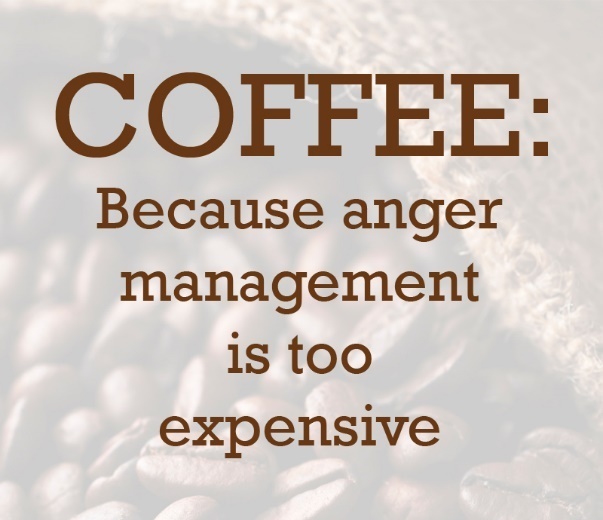 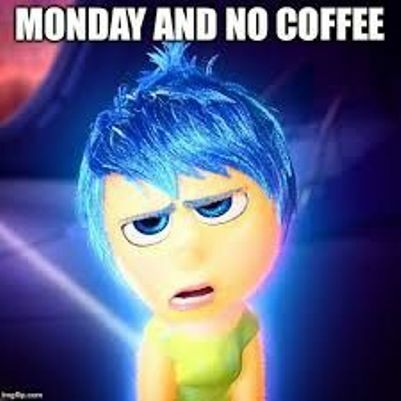 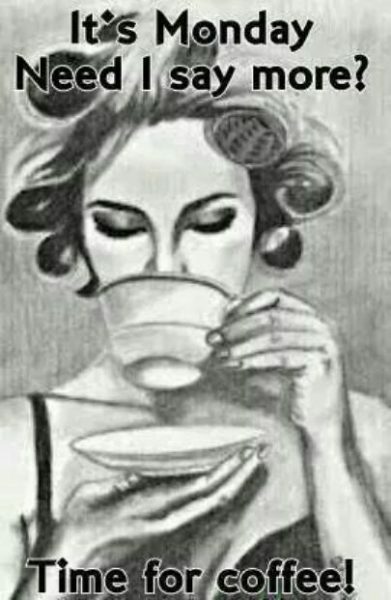 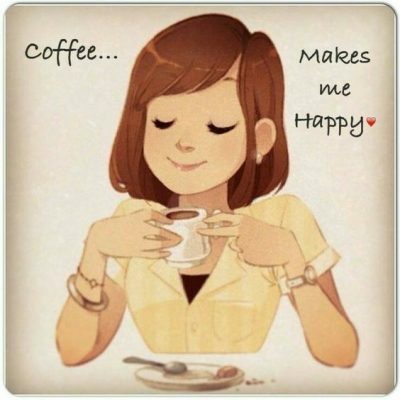 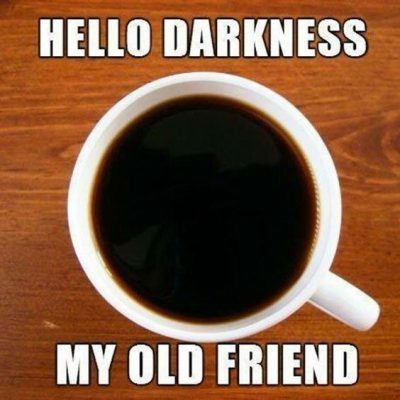 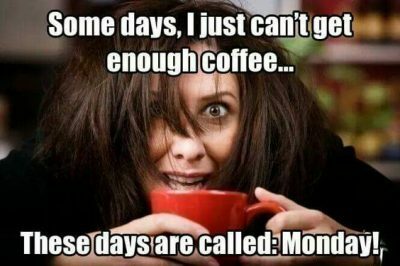 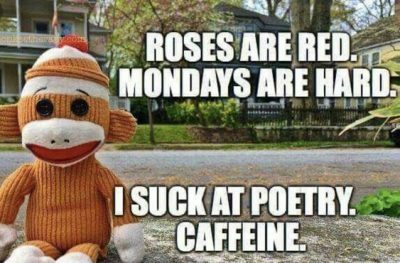 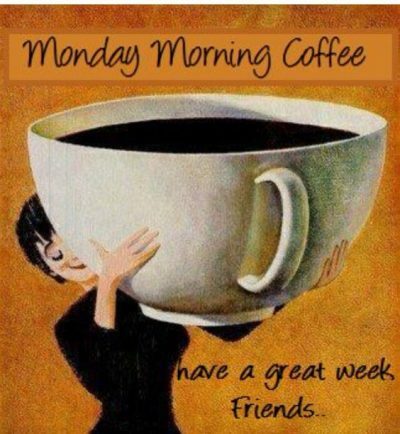 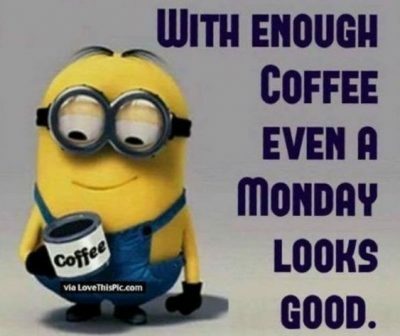 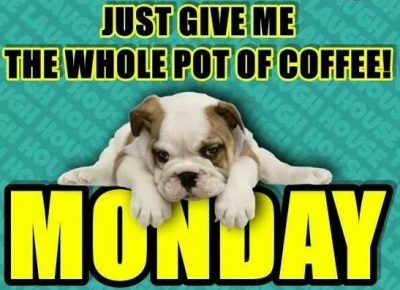 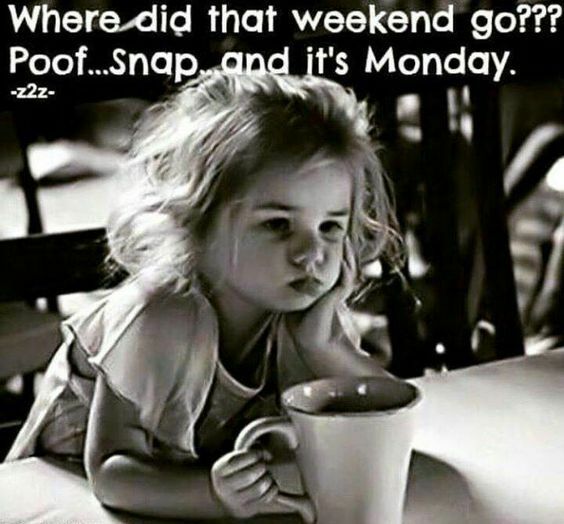 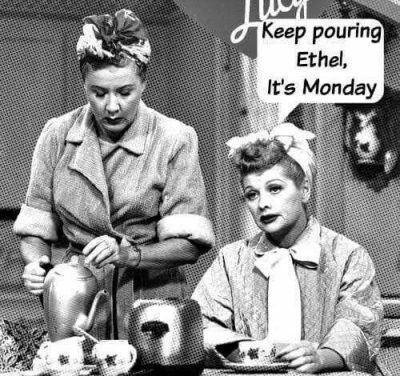 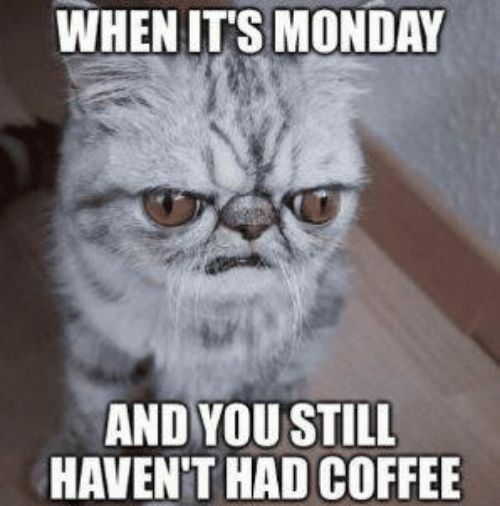 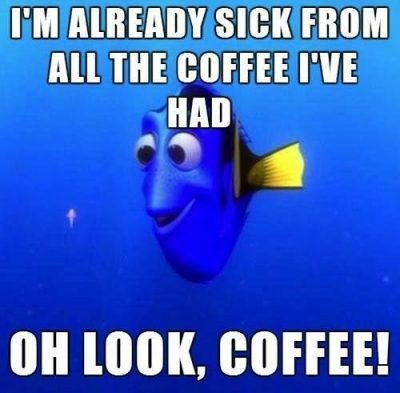 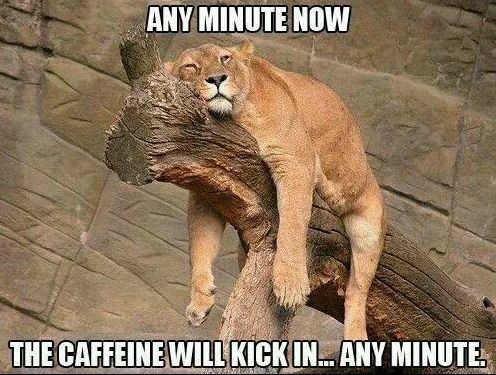 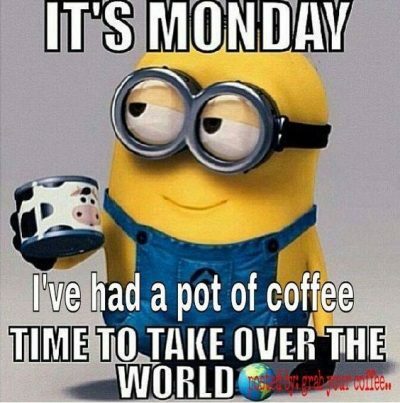 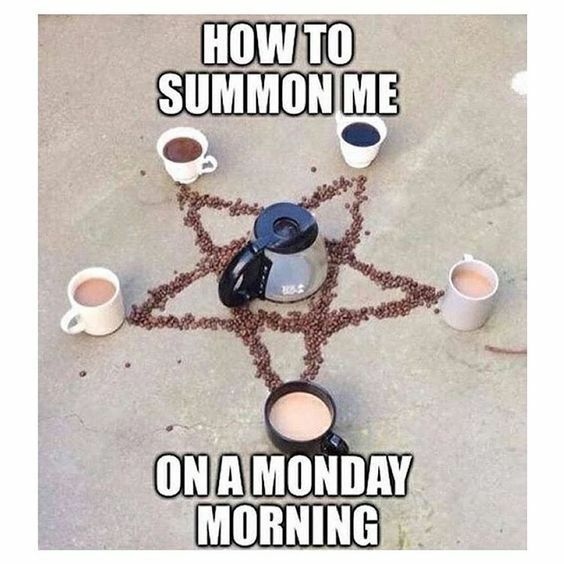 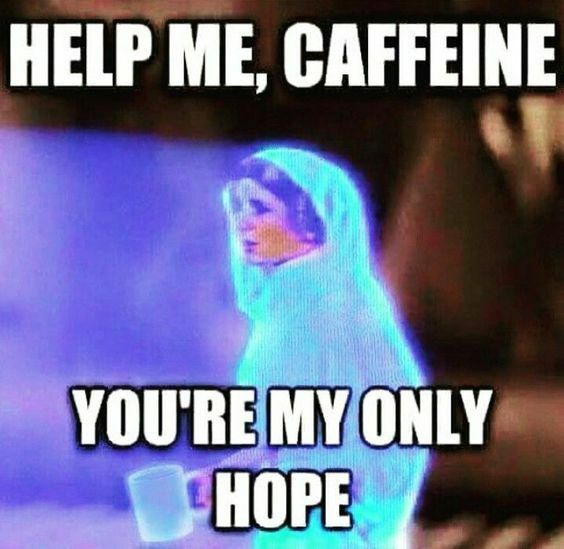 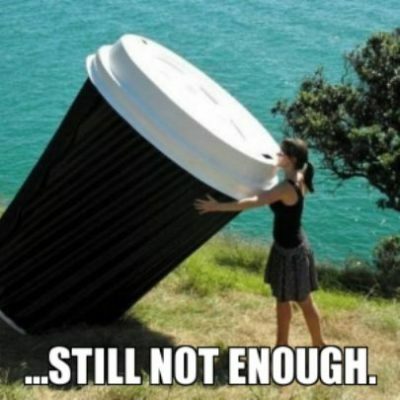 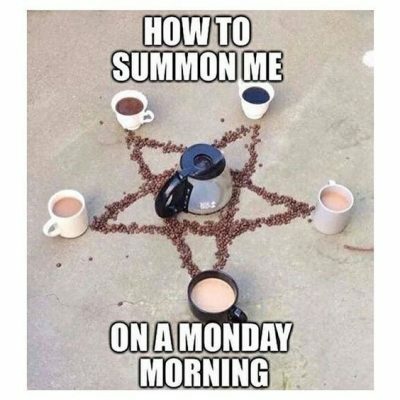 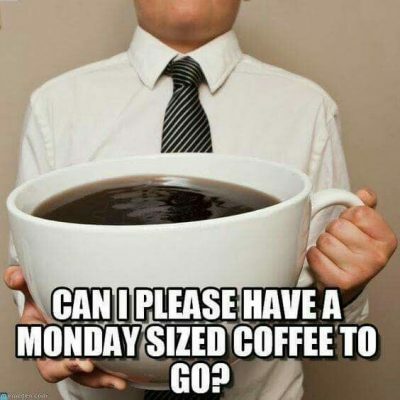 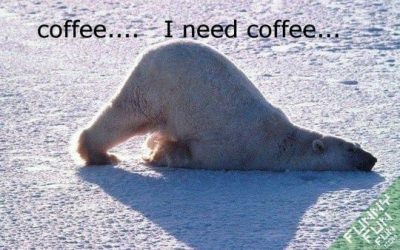 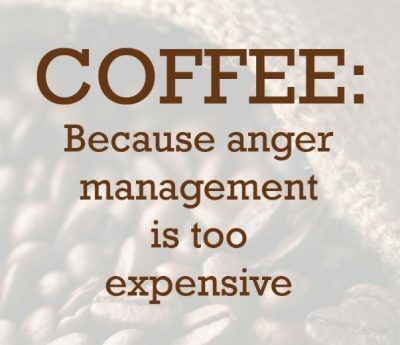 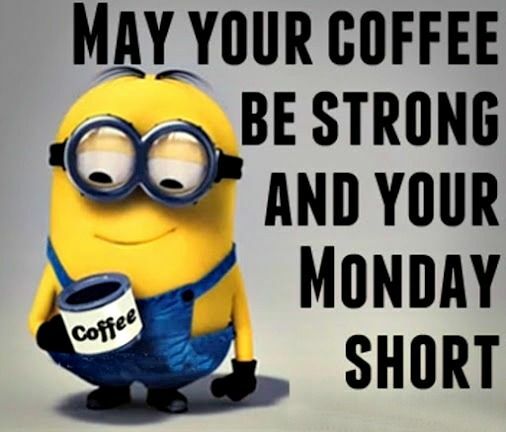 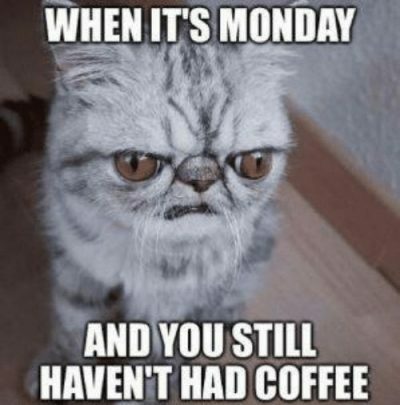 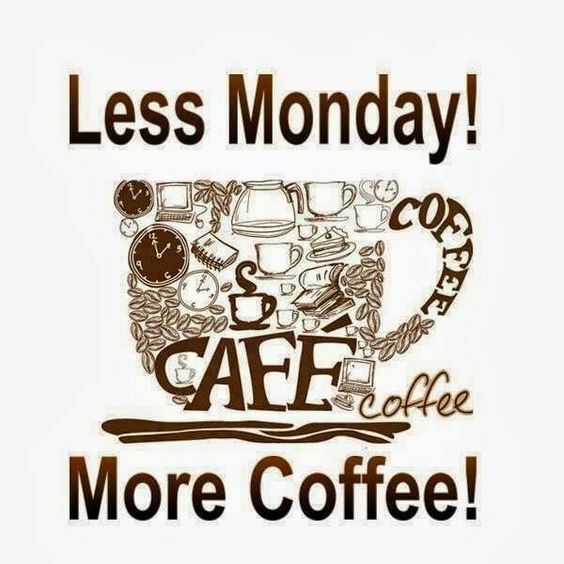 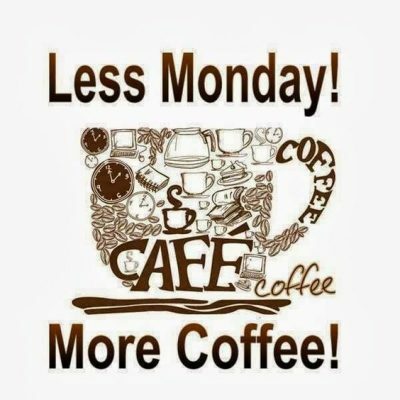 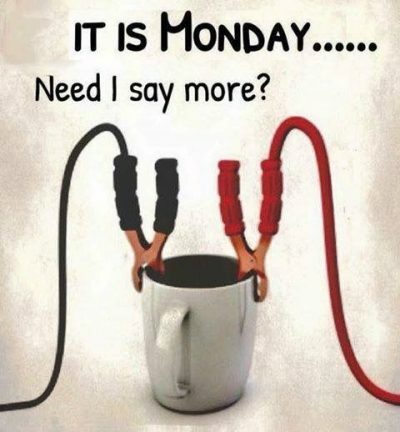 For all coffee addicts, we have a collection of funny Monday Coffee Memes, to combat Monday blues and survive the day with some laughter and humor. “And what is so good about Mondays?” you ask. 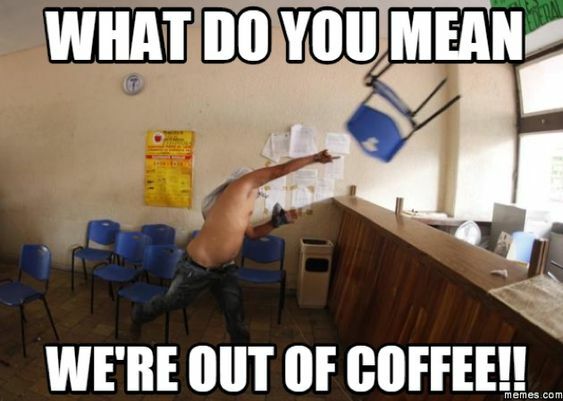 Memes. 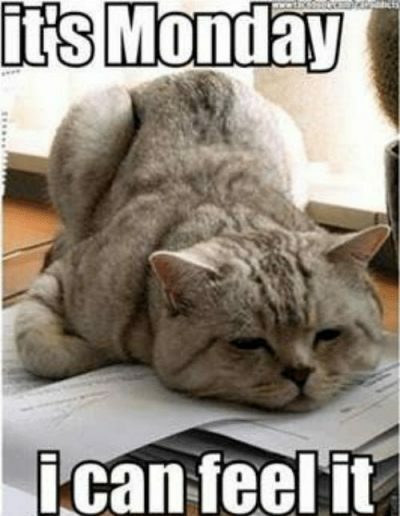 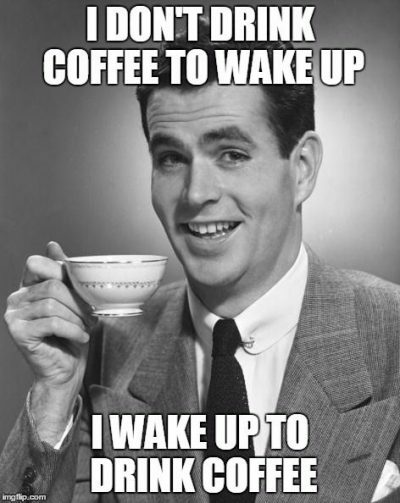 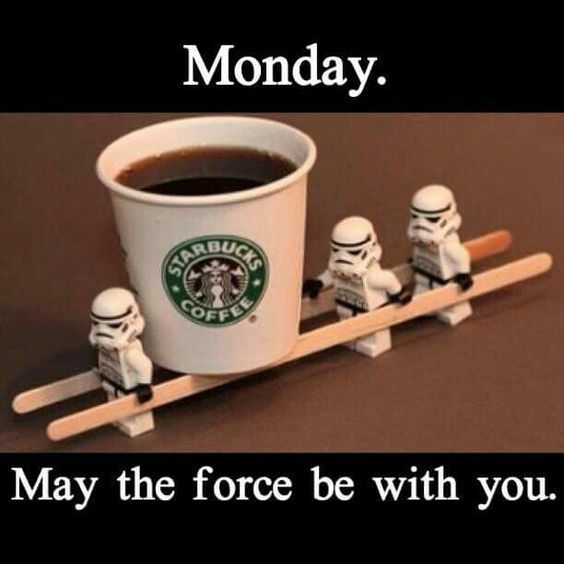 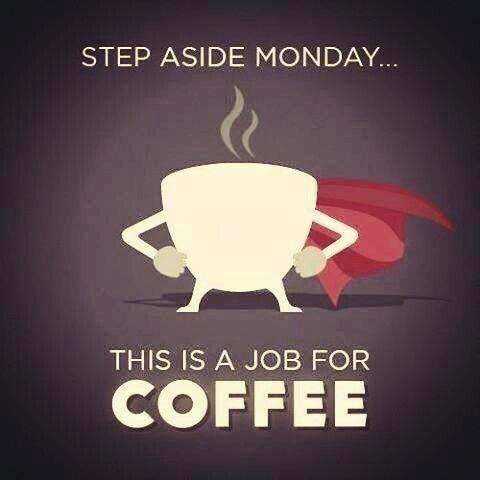 That is what is good about Monday, Coffee Memes. 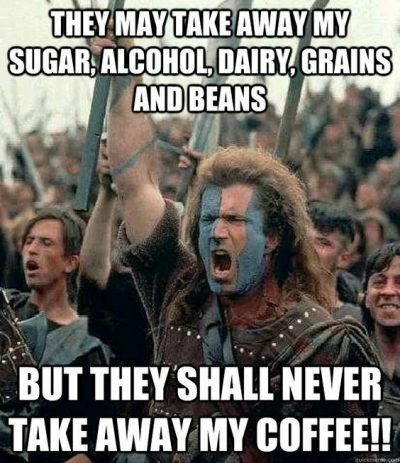 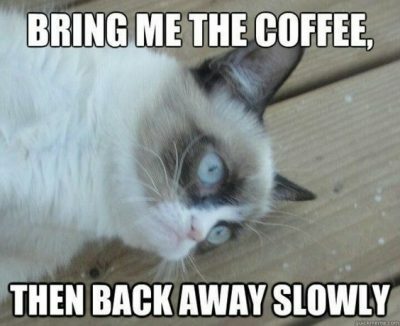 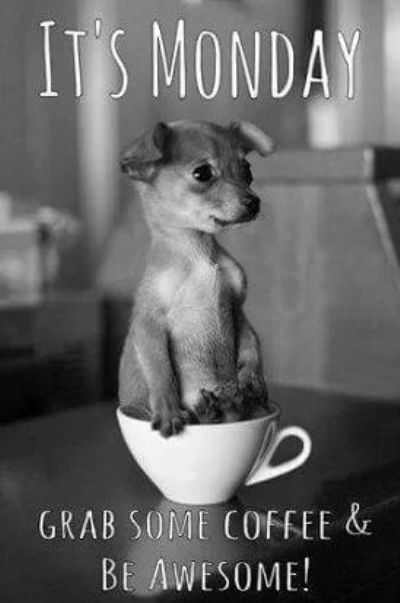 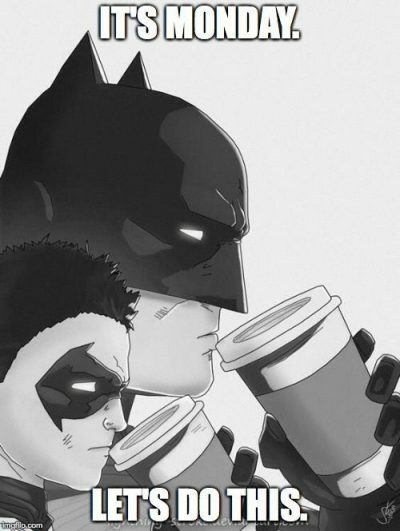 These interesting coffee memes are some of the funniest on the internet. 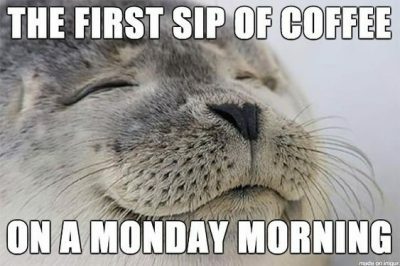 If you have a favorite, tell us in the comments.